Sue Saltmarsh is Executive Director of Demand Universal Healthcare or DUH (“Does America need a new healthcare system? DUH!”). 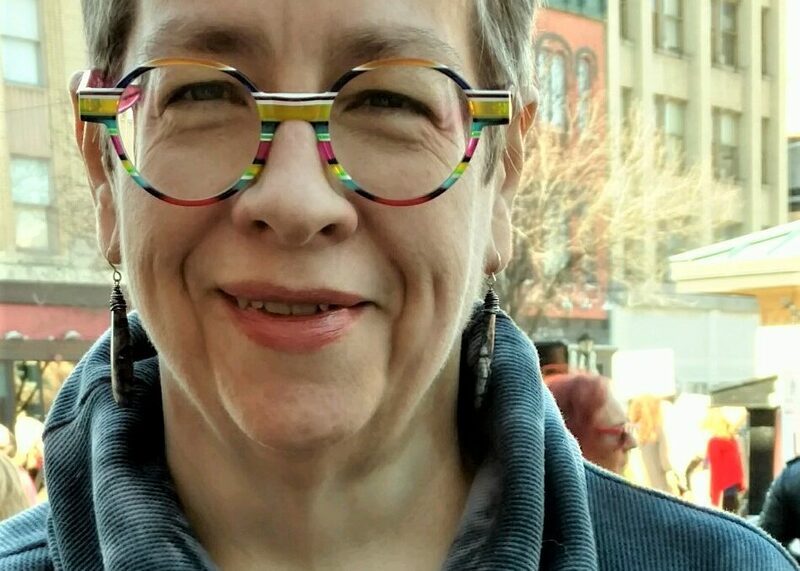 Formerly the copy editor and a writer for Positively Aware magazine, she’s worked in the HIV/AIDS community for over 20 years. Follow Sue and DUH on Facebook. She can be reached at sue4duh@gmail.com.